Ever heard the phrase "You are what you eat" apparently, this phrase really applies to the skin condition too. What you consume daily can have a direct impact on the skin. Though oily skin is prone to lead to other skin problems such as acne, whiteheads, and blackheads. If you don't want to have oily skin, try to reduce the consumption of these types of foods. 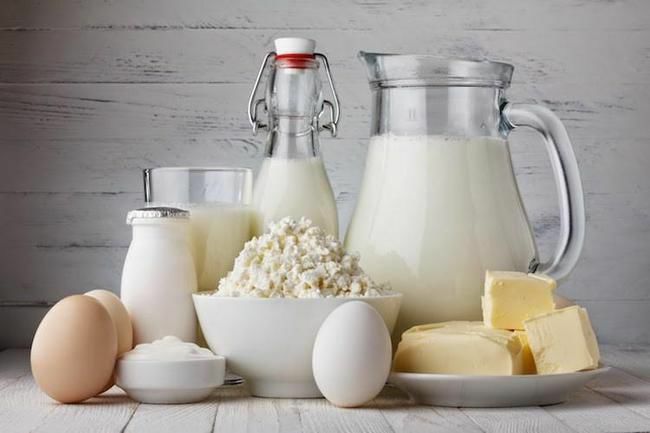 Dairy products such as milk, cheese, yogurt, ice cream, sweetened condensed milk, powdered milk, or packaged milk are often recommended to be avoided in any diet. Dairy products may be rich in calcium, but they are also rich in high hormone levels. This can stimulate the sebaceous glands to produce more oil on the skin. As an alternative to a healthier source of calcium, you can substitute milk with green vegetables such as spinach, broccoli, or kale. Almond milk and soy milk can also be an option. How many times do you drink coffee or tea in a week? 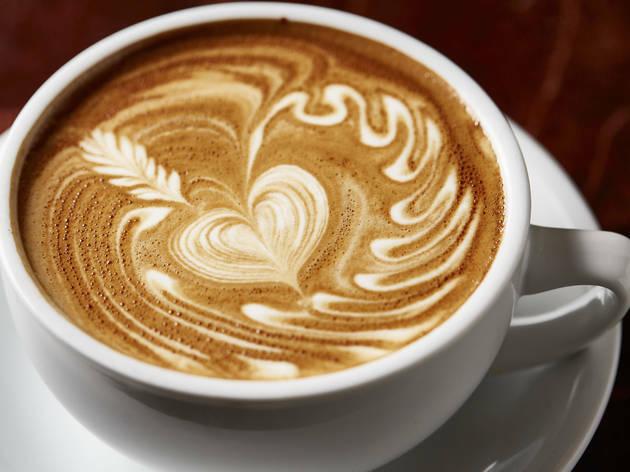 Whether from the morning when you arrive at the office, after lunch, during meetings, to meet with friends on weekends, it seems like coffee and tea always accompany your days. However, you should be careful, the article consumption of tea and coffee which is a caffeinated beverage can make your body lack fluids. Meanwhile, as your body and skin lack fluids, the body will reflexively consume more oil. To overcome this, reduce the frequency of consumption of caffeinated beverages and make sure you increase water consumption afterwards. Refined carbohydrate or processed foods rich in carbohydrates such as rice, cereal, bread, pasta, instant noodles, junk food, until the juice processed it will also make your skin more oily.This is caused by the high sugar content often contained in it, making the sebum glands increase oil production in the skin. In fact, oily skin can be a source of other skin problems such as blackheads or acne. 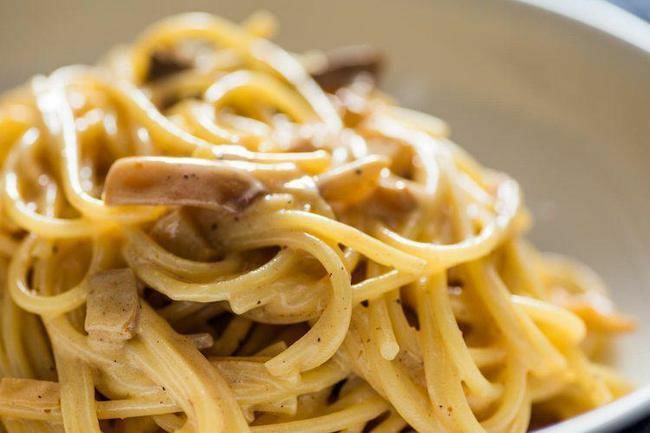 If it is difficult to avoid this type of food, you can start by reducing the intake first. 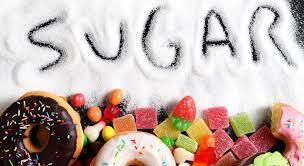 If you are a big fan of sugary foods and almost every day to consume them, do not be surprised if your skin is bland. Just like refined carbohydrate, consuming sugar will certainly have an impact on blood sugar levels, which will trigger insulin production. It turns out that the production of this insulin will cause sebum glands in the body to produce more oil. So, if you want to avoid oily skin, try to avoid cookies, biscuits, ice cream, soft drinks, and other sweet foods, yes! Including dessert nowadays are often decorated with various toppings. Instead, you can eat sweet fruits that are certainly much healthier and rich in vitamins. 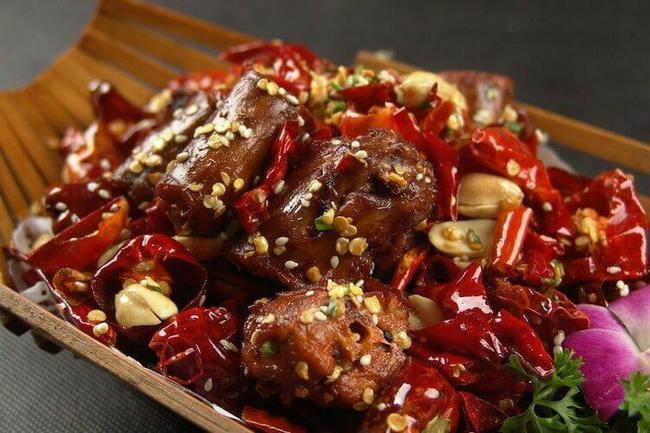 Eating spicy foods has several health benefits such as speeding up metabolism or relieving flu symptoms. However, the spicy sensation of chillies can cause a sense of heat in the body, which will stimulate the body to produce oil. However, you don't need to worry as long as you don't eat spicy food excessively and continuously then it's okay for the body. It would be better if you balance spicy foods with vegetables like water-rich cucumbers to cool and hydrate the body.